It has been a long and, mostly smooth, ride to the top of the tech world for Apple. The iPhone is one of the most successful products of all time and Apple’s iOS platform runs on over 600 million devices worldwide. MACWORLD SAN FRANCISCO—January 9, 2007—Apple® today introduced iPhone, combining three products—a revolutionary mobile phone, a widescreen iPod® with touch controls, and a breakthrough Internet communications device with desktop-class email, web browsing, searching and maps—into one small and lightweight handheld device. iPhone introduces an entirely new user interface based on a large multi-touch display and pioneering new software, letting users control iPhone with just their fingers. iPhone also ushers in an era of software power and sophistication never before seen in a mobile device, which completely redefines what users can do on their mobile phones. 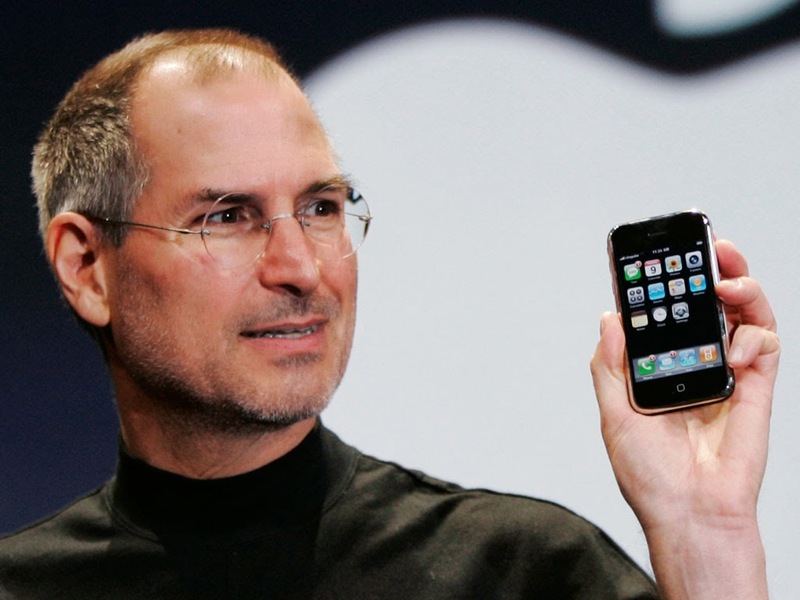 “iPhone is a revolutionary and magical product that is literally five years ahead of any other mobile phone,” said Steve Jobs, Apple’s CEO. “We are all born with the ultimate pointing device—our fingers—and iPhone uses them to create the most revolutionary user interface since the mouse.” Let’s cast our eye back over the last few years and take a look at how the platform has changed.